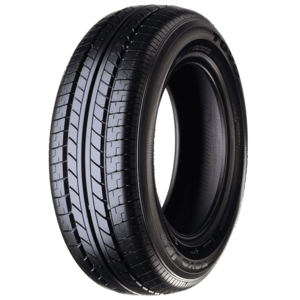 Kogarah Tyrepower is Sydney’s leading tyre specialist when it comes to commercial and passenger vehicle tyres. 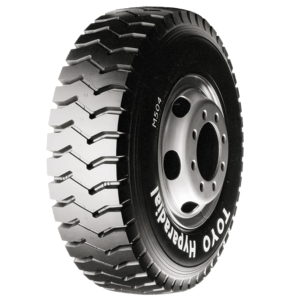 Kogarah Tyrepower stocks a huge range of Toyo Tires to fit most makes and models including a wide range of commercial tyres for light trucks and vans. 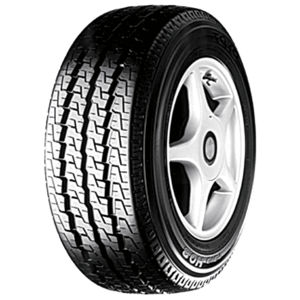 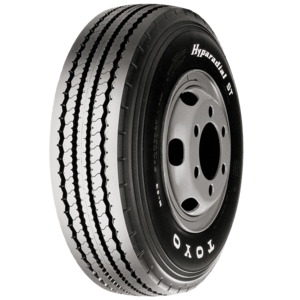 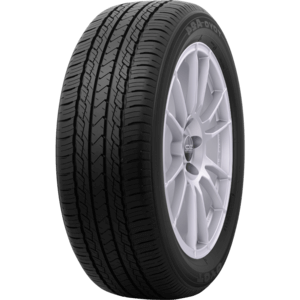 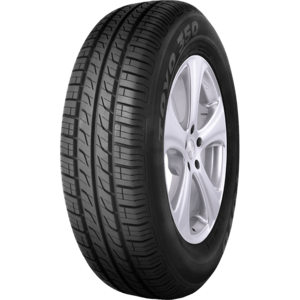 Toyo Tires also offer a great range of 4WD and passenger vehicle tyres. 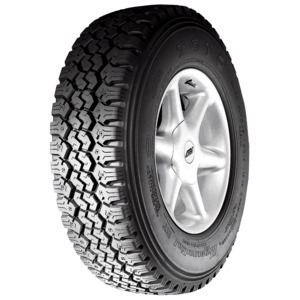 When it comes to serious off-road driving you cannot go past the Open Country M/T and the yet to be release but anticipated Open Country R/T. 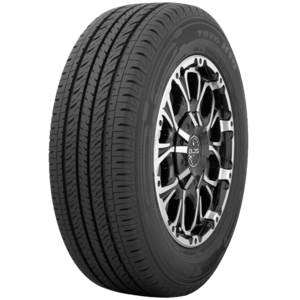 From passenger to performance, the Toyo Tires Proxes range is Toyo’s answer to high-performance in a big way. 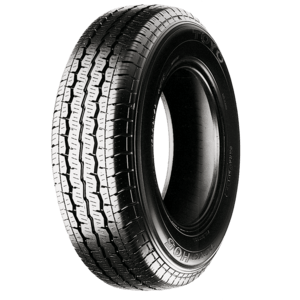 With increased silica for maximum handling in both dry and wet conditions, this tyre will suit most high-performance machines. 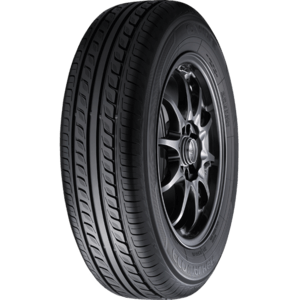 Toyo Tires was founded in 1945 in Osaka Japan before establishing the first U.S tire subsidiary in 1966, Toyo Tires (USA) Corp. Toyo is known for its track tyres in motorsports such as drifting. 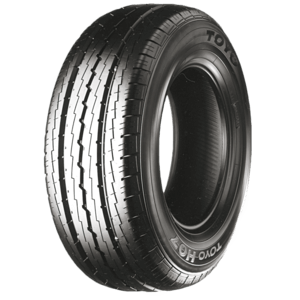 Kogarah Tyrepower have a huge range of Toyo Tyres. 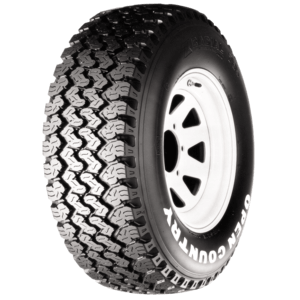 Come in today or call one of our expert staff on Toyo products today.